Island Summer Swim Skills. A great way to maintain strength and fitness for part of the summer. Sessions run Monday to Thursday at Commonwealth Pool and are registered by the week. Weekly cost is $35. Note: Swimmers not currenlty registered with Island Swimming may be required to register with Swim BC. Learn essential swimming skills with the Island Swim Skills (ISS) program. ISS Bronze, Silver and Gold (6- 10 yrs) are the prefect introduction to competitive swimming. Swimmers learn basic stroke skills while developing confidence in the water. All groups are invited to attend our inter-club iRace meets held 5 times during the season. Minimum age is 6 and SwimKids 4 or coach assessment is recommended. 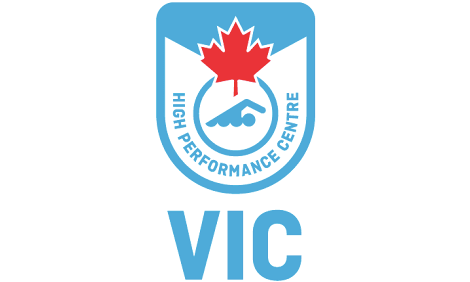 Island Swimming Competitive programs are the best place to start your competitive swimming career. Our groups are age appropriate with a focus on fitness, fun and friendship while building life-long athletes. Programs include Green, Blue, Black, Provincial, Senior, Senior Performance, Varsity and the Claremont Sports Institute. Competitive program swimmers are encouraged to attend meets and expected to meet a minimum Volunteer Requirement during the season.